As you grow older, it’s easy to feel a certain loss of control over your health and quality of life. After all, you’ve probably been told your whole life that aging simply brings poor health, and that there is nothing you can do about it. However, this is a dangerous myth. Older adults are just as capable of improving their health and boosting their quality of life as younger ones, and for the most part, the same rules apply. The following three habits are the key elements of a healthier life for seniors, and it’s never too late to start incorporating them into your life. You have heard about the importance of exercise throughout your life, and it doesn’t stop being important in when you get older. 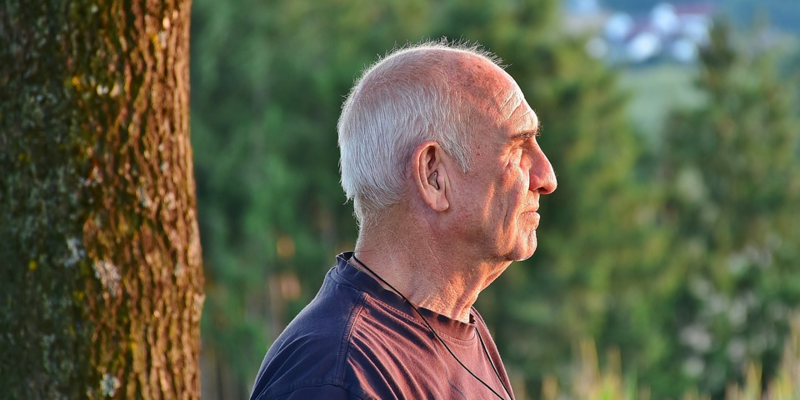 It’s generally assumed that seniors are limited in their choice of workouts because of issues with mobility, balance, or flexibility, but it’s actually the other way around: One of the reasons seniors develop mobility issues is a sedentary lifestyle. According to the World Health Association, adults should do 150 minutes of moderate-intensity activity a week. Moderate-intensity activity is usually defined by anything that brings your heart rate up, but where you can still hold a conversation. This can be as simple as walking at a brisk pace, although it is recommended to balance cardio workouts with strength training, which can increase muscle mass and help with arthritis. 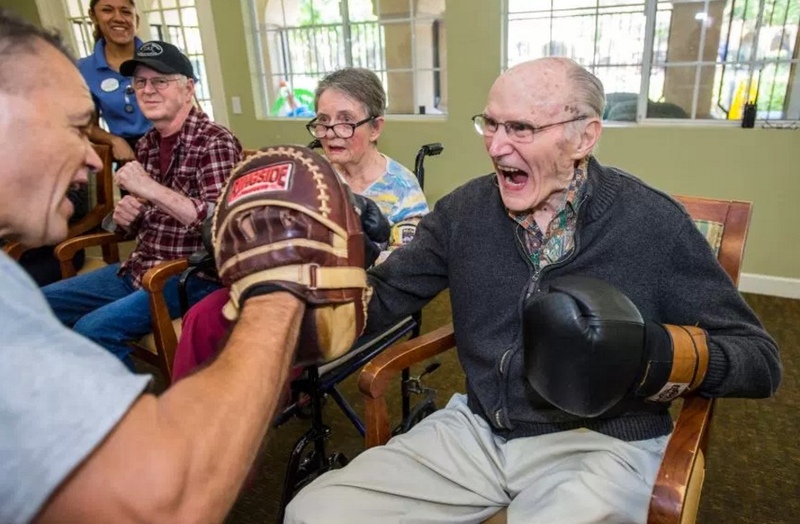 If you have problems with mobility and movement, or have a condition that impacts your mobility such as Parkinson’s, forced intense exercise such as boxing is worth looking into. A boxing workout can assist in improving lean muscle mass, bone density, and balance. According to an interview given to U.S. News by professor of neuroscience Roberta Marongiu, “By forcing the body to do movements the brain can’t control, boxing challenges the brain to create new circuits, which leads to neuroplasticity,” resulting in better movement control. Depending on your preferences, you can work out at home or at a gym or exercise class. If you like the idea of getting out of the house to do your workouts, consider a program like Silver Sneakers. 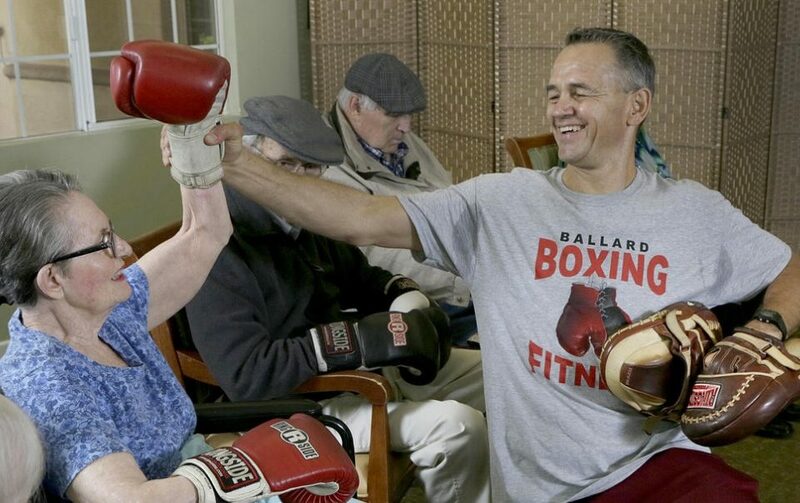 This program is offered by certain Medicare Advantage plans, such as Humana Medicare Advantage, and it gives you access to more than 13,000 gyms, wellness centers, and YMCAs around the country. What you eat doesn’t have to change drastically when you grow older, but it’s important to keep eating a healthy, balanced diet. Make sure you are getting enough protein as well as fiber, preferably from fruit and vegetables. Above all, make sure you’re not eating too much or too little. Both can happen quite easily as you get older because your routine, appetite, and level of activity changes, so you need to practice good portion control. If your doctor tells you that you need to reduce your consumption of a given food group, then you should of course follow their instructions. However, don’t make your food decisions based on generic advice or food trends; as long as you eat a bit of everything in moderation you should be just fine. Regular socialization is one of the most essential habits you can implement as a senior. This is because, as we age, our social circle tends to diminish, and we can easily become lonely and isolated. This can lead to mental health issues such as depression, but it can also make it easier for you to slip into unhealthy eating, sleeping, or exercise habits. Socialization needs to become an active effort you make, rather than something you expect to happen naturally as part of everyday life. 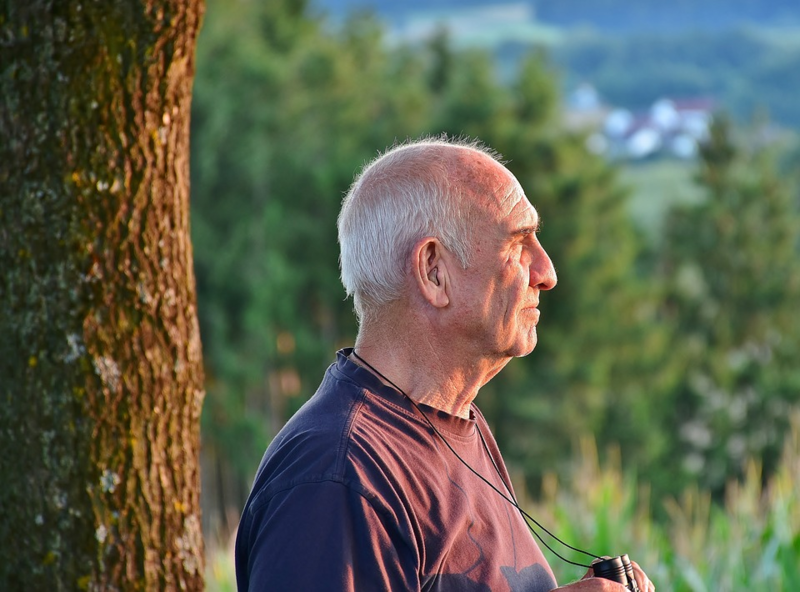 It’s easy to feel like everyone else your age has already got friends, but you forget that there are plenty of seniors out there with the exact same issues as you. 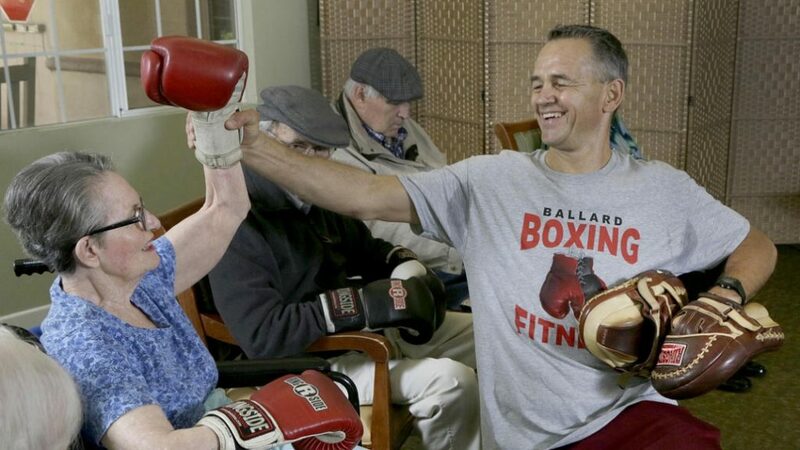 There are senior classes for almost every hobby, workout, or activity you can think of, so start by taking advantage of these. There is even a social media network for seniors, called Stitch, which brings older adults together for meetings and events. Focusing on these three simple habits can make an overwhelming difference in your quality of life, and you’ll be able to feel it quite quickly. By combining physical activity, a balanced diet, and regular socializing, you are creating a healthy daily routine that will sustain and support you throughout your senior years. Best of all, research has shown that these elements can also add years to your life, meaning more time spent doing the things you love with the people you love.